This has been an exciting week at CMH Ford Randburg. 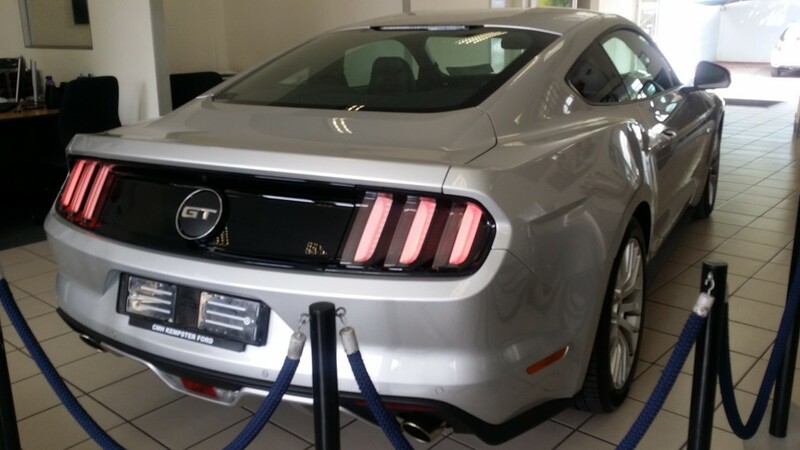 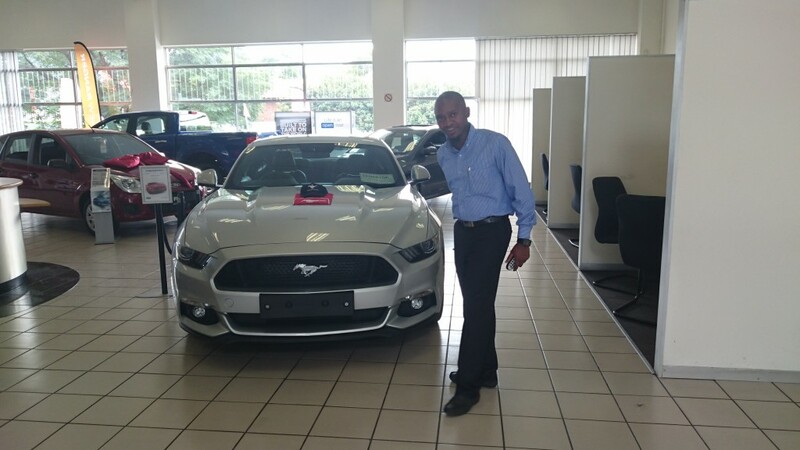 Lebo, one of our amazing sales executives, has delivered CMH Ford Randburg’s first Ford Mustang. 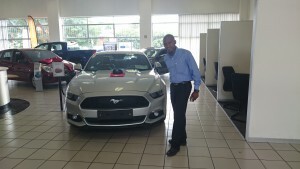 The new owner of the Mustang seen below had ordered the vehicle in December and was put on a very long waiting list. You can imagine why, the new Ford Mustang still is rooted in its iconic look but is designed to look better. 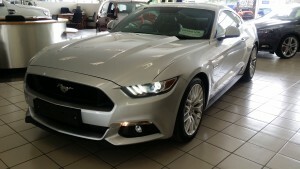 This new vehicle remains instantly classic.